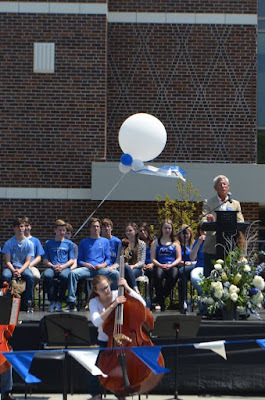 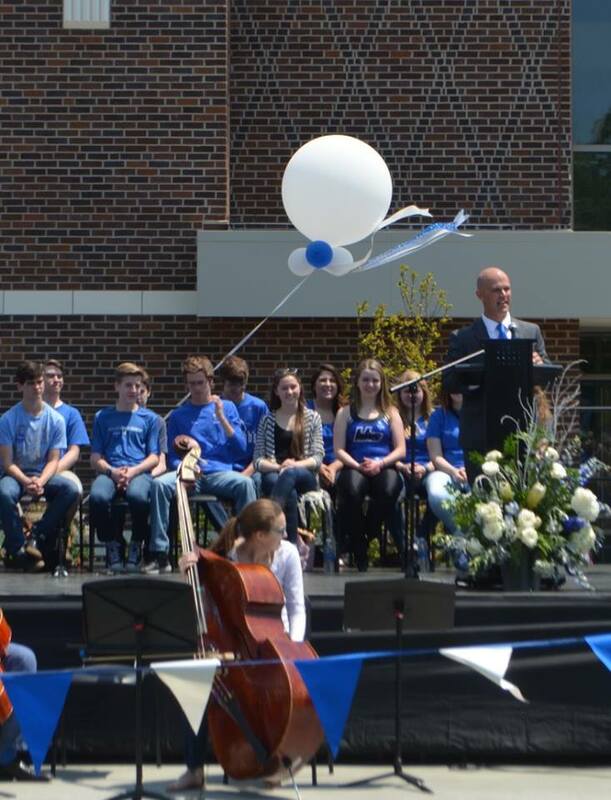 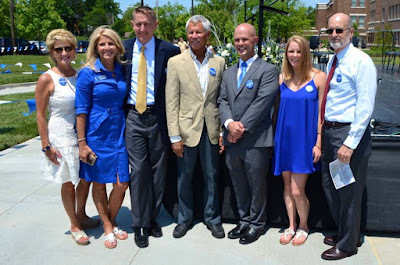 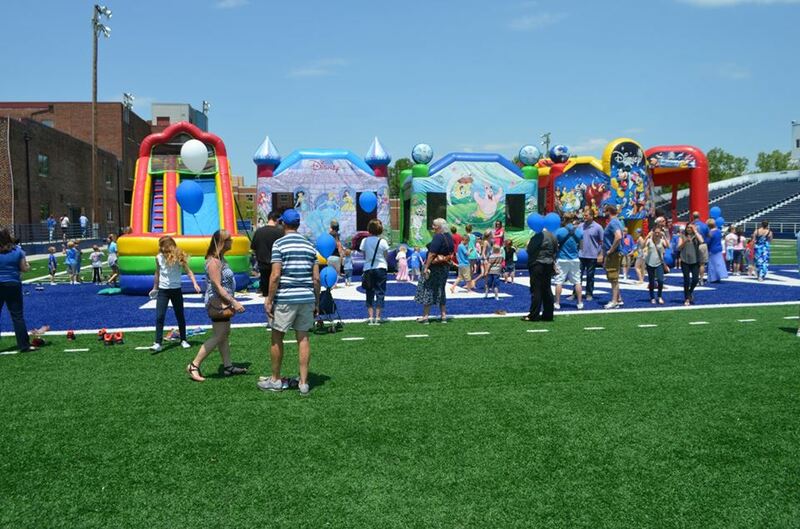 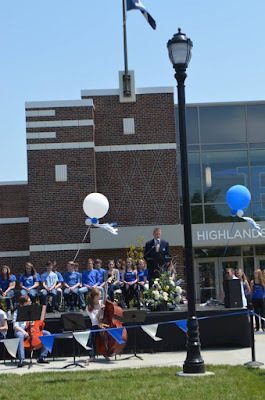 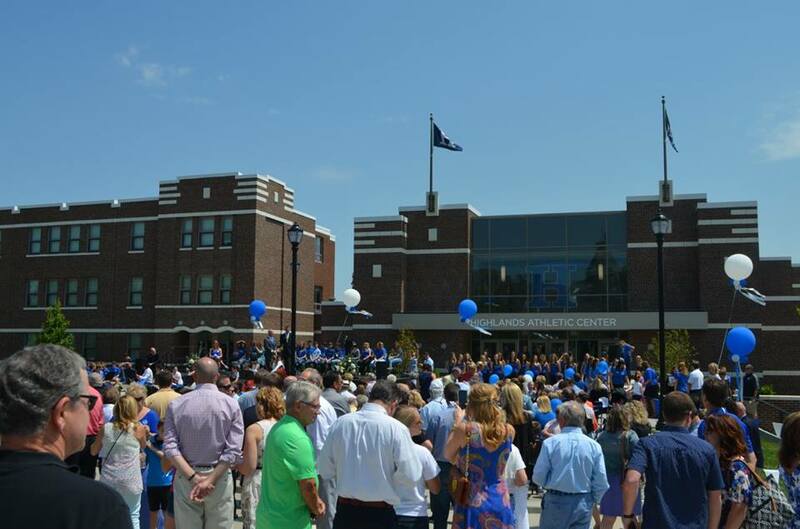 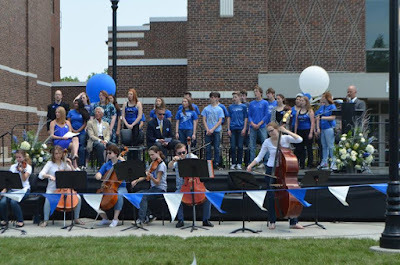 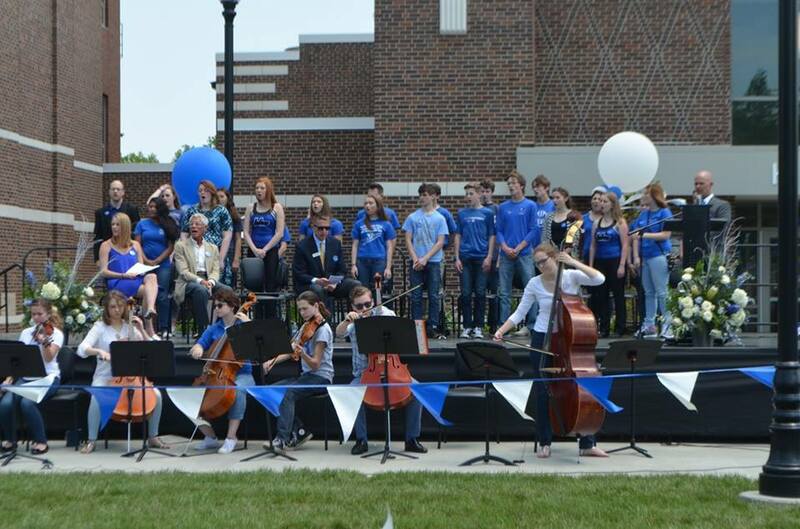 A rainy May made way for a perfect Sunday afternoon at Highlands High School as school officials, donors and the community celebrated the competition of a 10-year, $40 million dollar renovation to the Highlands High School campus. 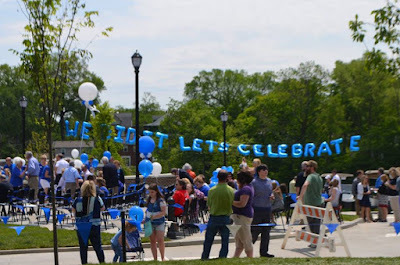 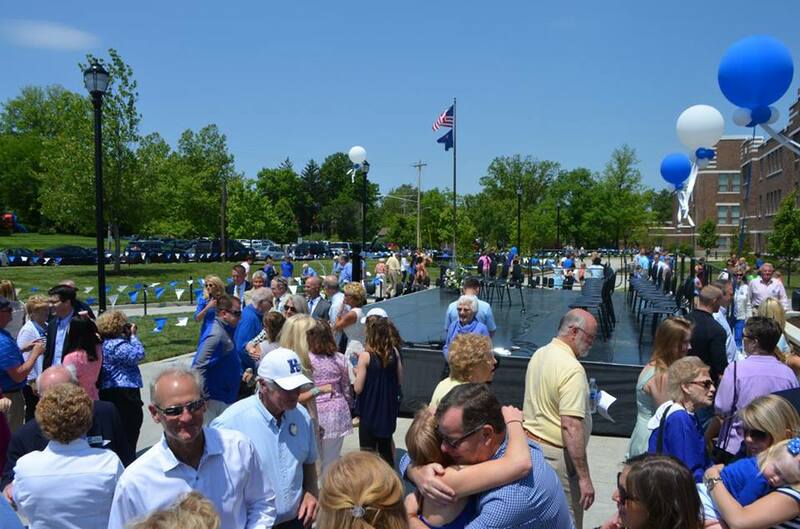 A big crowd took in festivities at 2400 Memorial Parkway, which will continue to allow the students who matriculate to have unbridled success in their studies. The theme of the day was how the attitudes of local stakeholders was the key to making sure the project was a success. Of the $40 million, $10 million was raised locally by the Fort Thomas Education Foundation, a private, non-profit, whose mission is to provide a private school experience in the public school system. 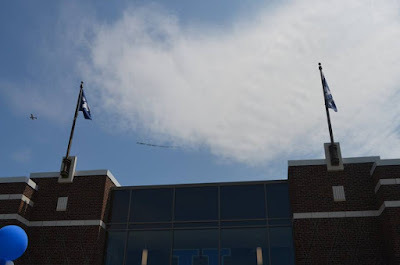 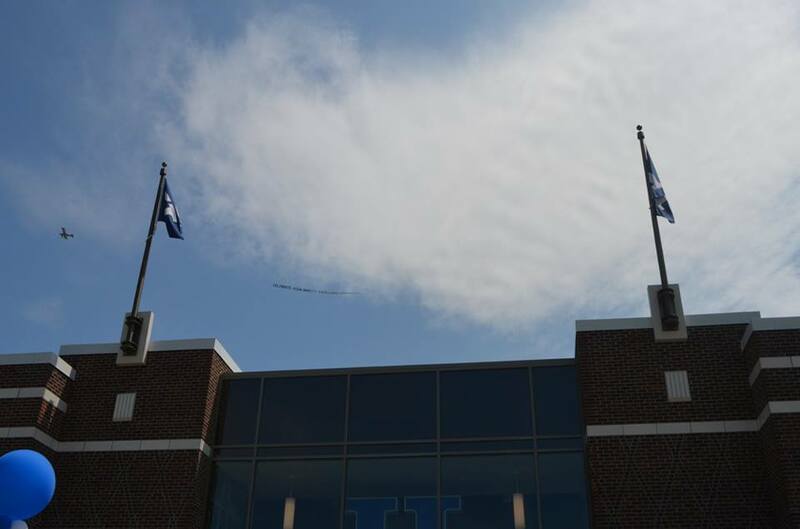 A banner trailed a plane, which circled over Fort Thomas. "Celebrate Highlands!!!" 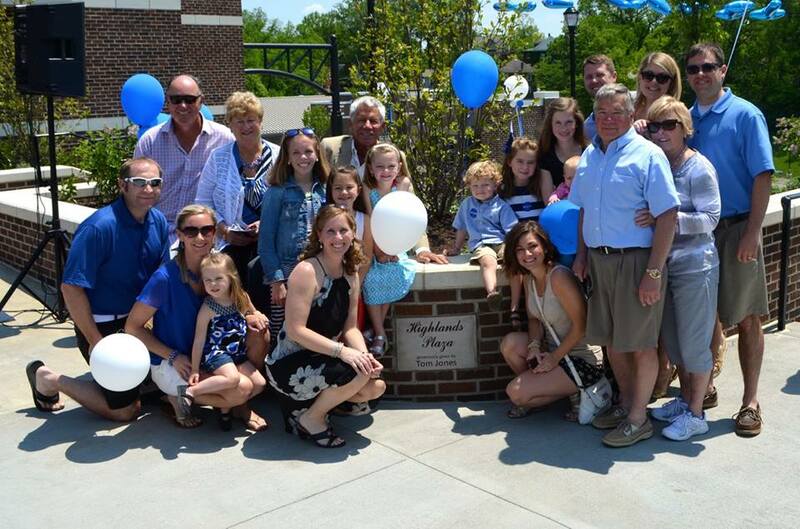 Just down the street at Fort Thomas Carry Out, the Highlands Cheerleaders held a car wash fundraiser, which raised $1,800.